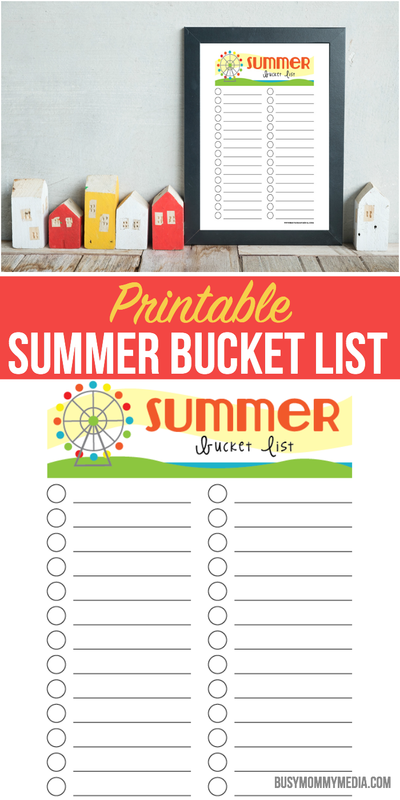 Are you looking for a printable summer bucket list to keep your summer plans on track? 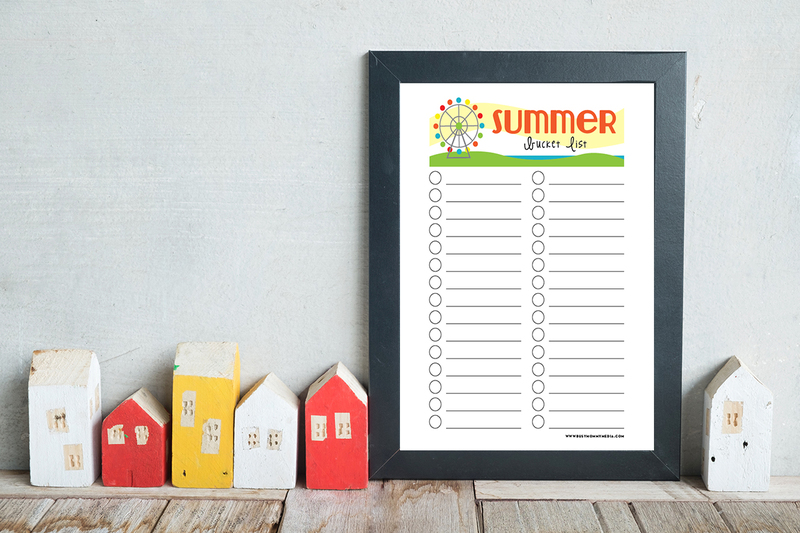 This cute printable summer organizer is the perfect way to make sure your summer is everything that you want it to be. Summer is my favorite time of year. It goes by so fast sometimes I end up regretting not doing a lot of the things I was looking forward to doing. A summer bucket list is a great way to make sure you get around to doing some of the fun things you want to do over the summer. 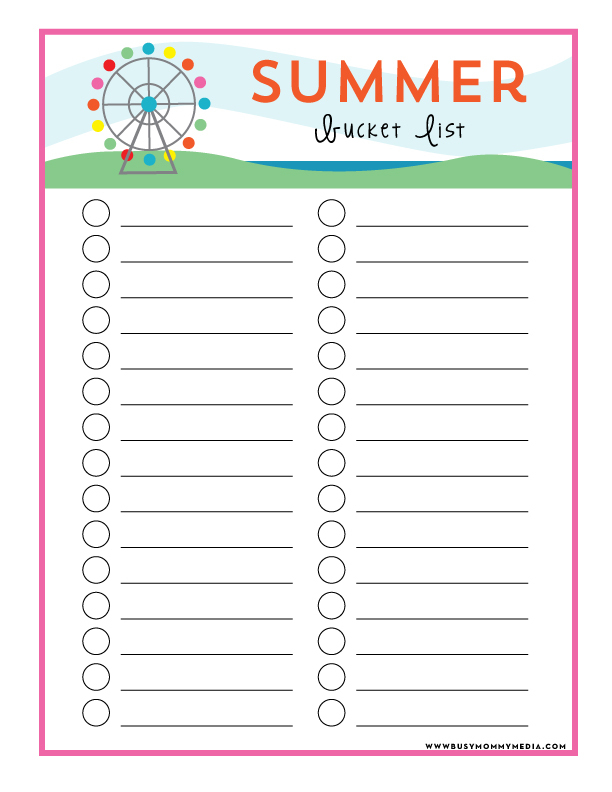 I made this bucket list printable so I could keep track of the things I want to do and make sure I actually go do them! I love having my summer plans written down so that on days where I am bored and not sure what to do I can take a look at my list and get some ideas. Click on the image below to download your summer bucket list. 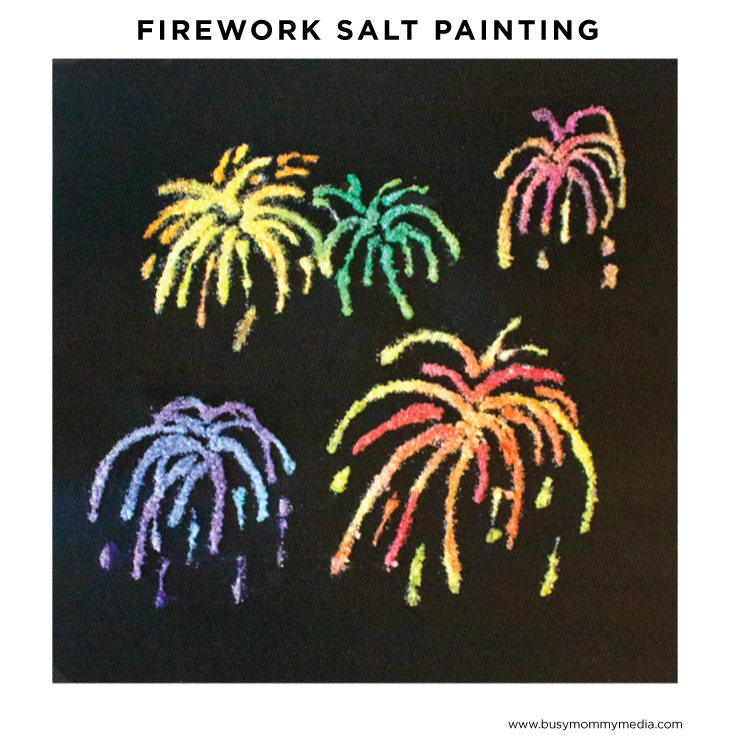 It’s also really fun for kids to pick out what they would like to do that day. 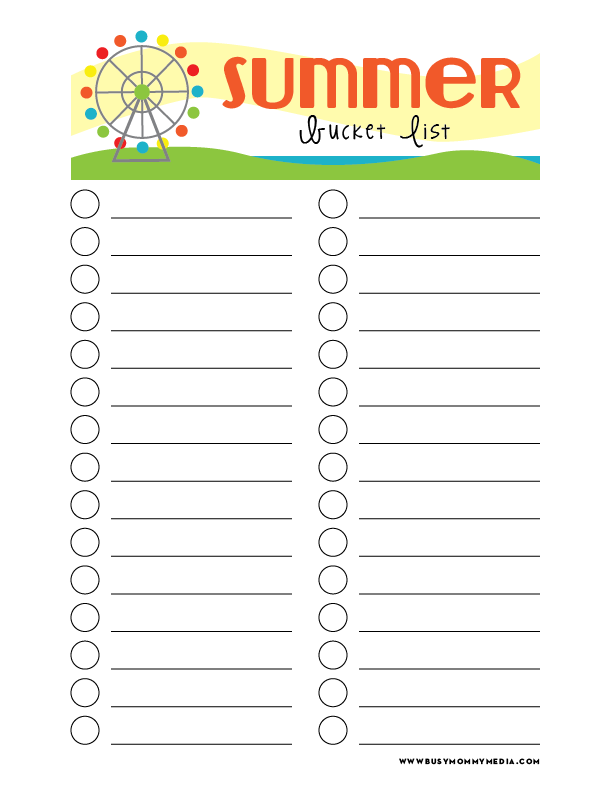 Sit down as a family at the beginning of the summer and have everyone help fill out your summer bucket list. 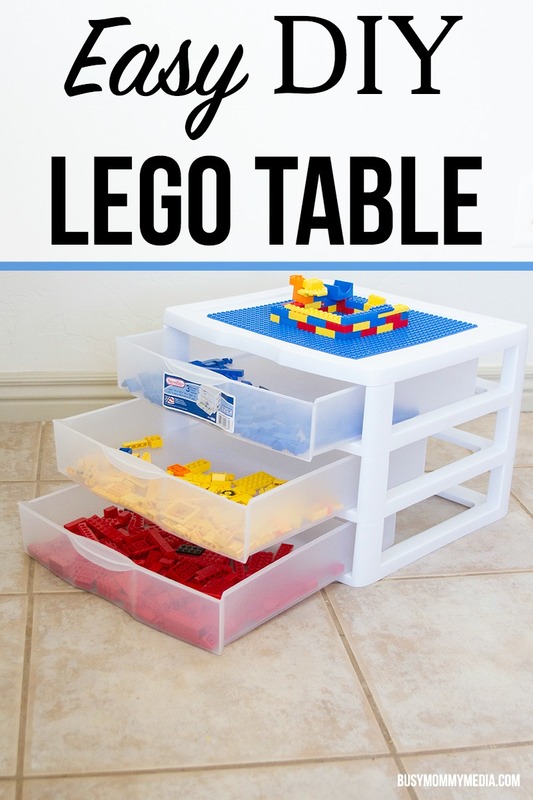 Your kids will probably come up with some great summer activities and everyone will be sure to have a few things on the list they are excited about. What are some things on your bucket list this summer? Thanks for the printable and making it easy to print!